Yes guys, it’s finally here, Spirit Guard Udyr, the second Ultimate skin released ever for any champion was released just a few hours ago and I have to say, it is totally bangin’. First of all, I have to say I’m really happy it’s Udyr that got the Ultimate skin. The champion hasn’t had a new skin in around two years now, and it’s been a long time coming. The skin features over 9 models, particle effects, custom voiceovers, animations and even custom interactions with neutral monsters in the jungle and upon certain kills on champions. 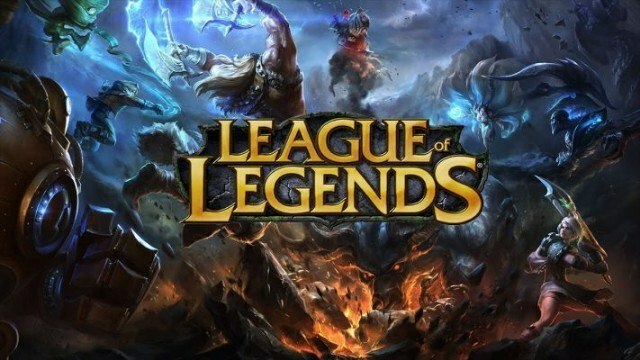 Apparently the skin has been under development for over nine months, and all the people at riot are really happy to finally be able to get it out, despite the numerous delays. I believe the delay was due to a certain surprise that summoners discover upon logging in to their accounts (no spoilers) taking a bit long to implement, combined with the recent problems and bugs that have been appearing alongside recent patches. Aside from all the in game goodies that SGU offers, you also get access to four new summoner icons, four new banners, and four new splash arts for the loading screen when you’re getting into game. Selecting your summoner icon also changes your banner and splash to the appropriate design. Furthermore, riot is not yet done with SGU. 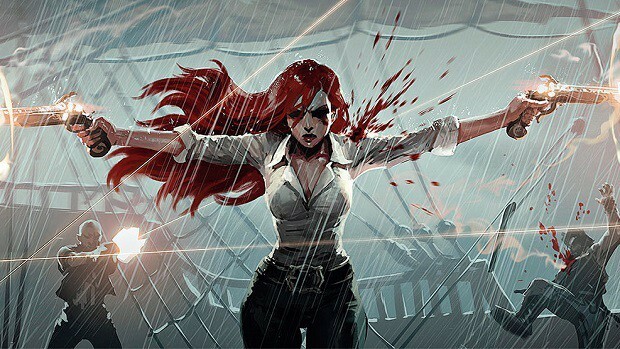 One of the complaints they received about the skin is that it lacked custom death animations, and that is something that riot is working to fix and will be out in the next patch (hopefully). Lastly, but perhaps most importantly, SGU is on sale for the first four days of release, costing as little as 1950 RP to purchase. After that it’ll head on up to the standard ultimate skin price of 3250 RP. It’s only four days though, so get someone to gift it to you if you can’t get access to a computer with League of Legends on it! What do you think about the new skin? Like it or hate it? Bummed that it wasn’t your favorite champion that got it?